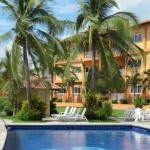 The pool and beach are right outside of the building and with just a few steps you have miles of sand to enjoy. 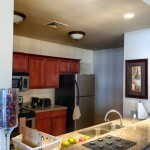 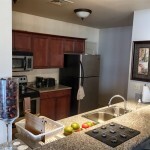 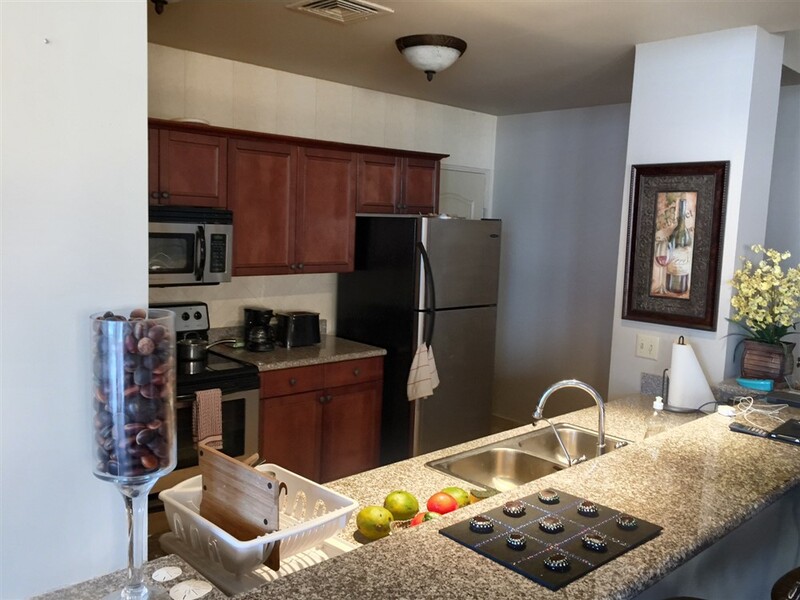 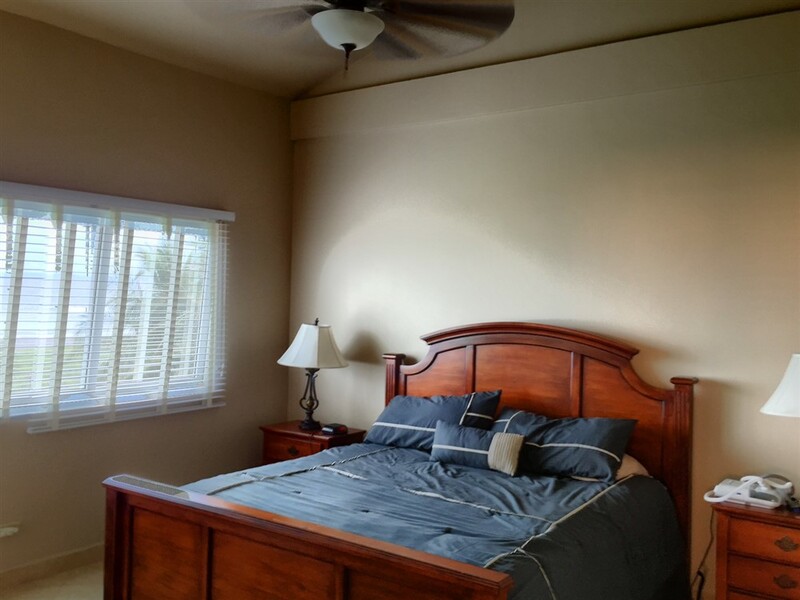 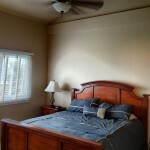 This unit has three nice bedrooms, plenty of room for your family, guests, an office, or massage room. 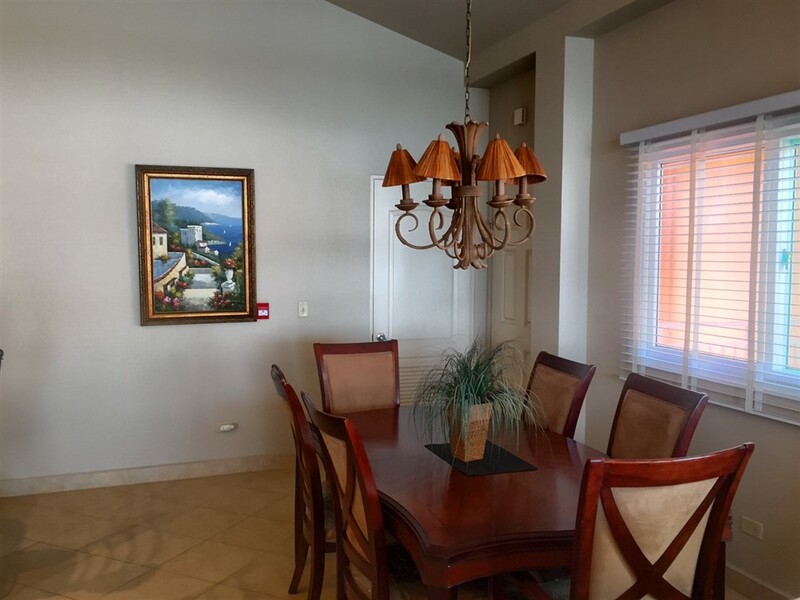 Las Olas has tennis courts, resort style swimming pools, walking trails, a calm mangrove waterway that is perfect for kayaking and observing nature, gym and a hotel. 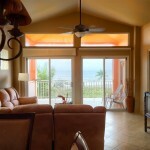 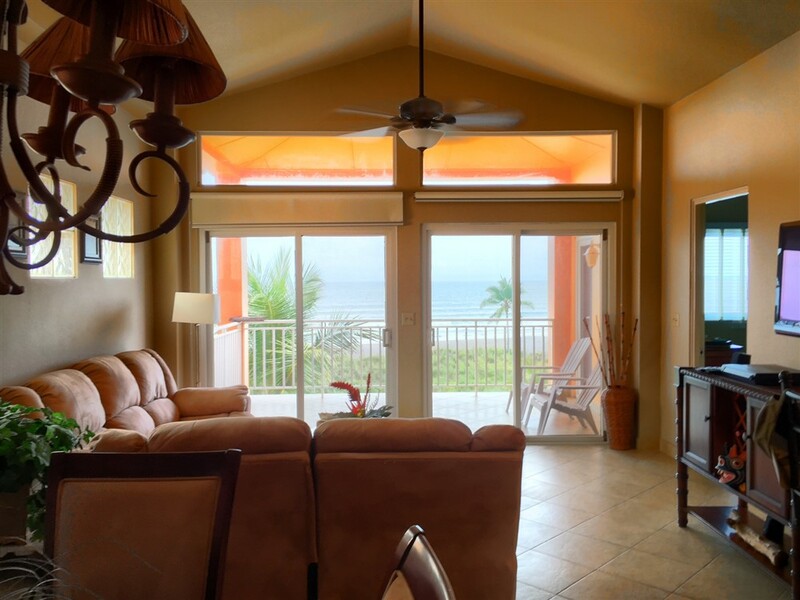 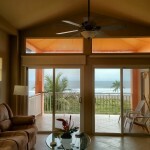 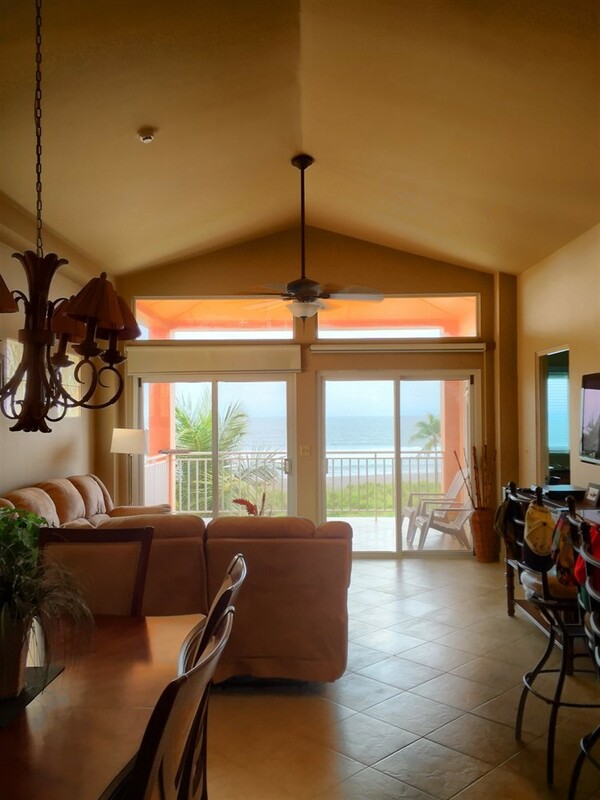 Furnishings included – just step on to the beach and your new lifestyle. 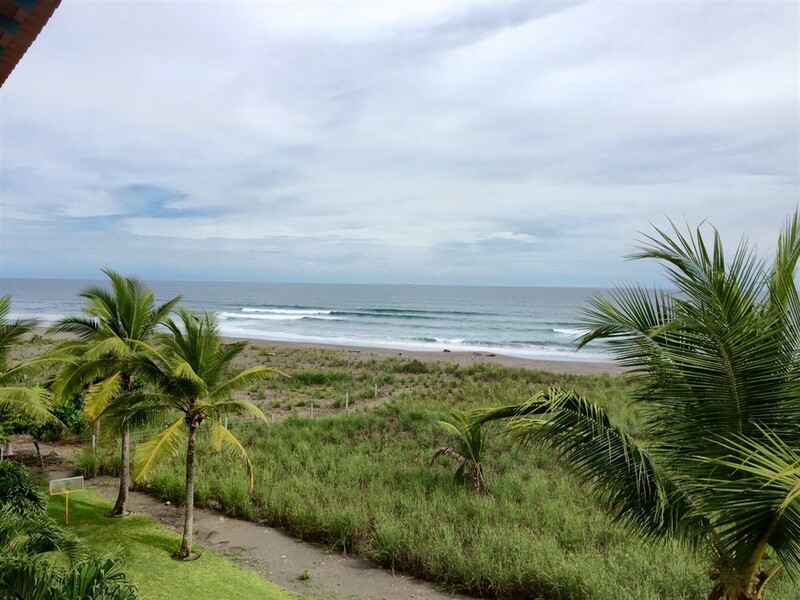 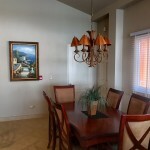 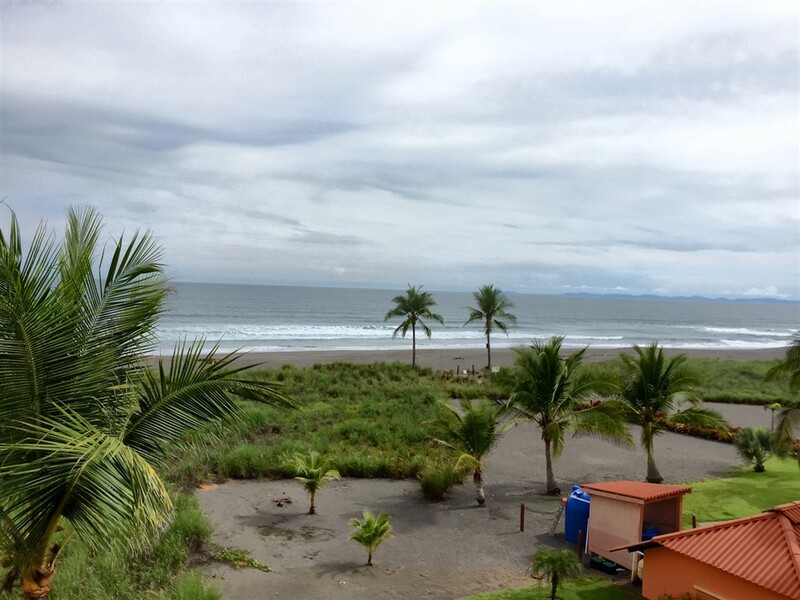 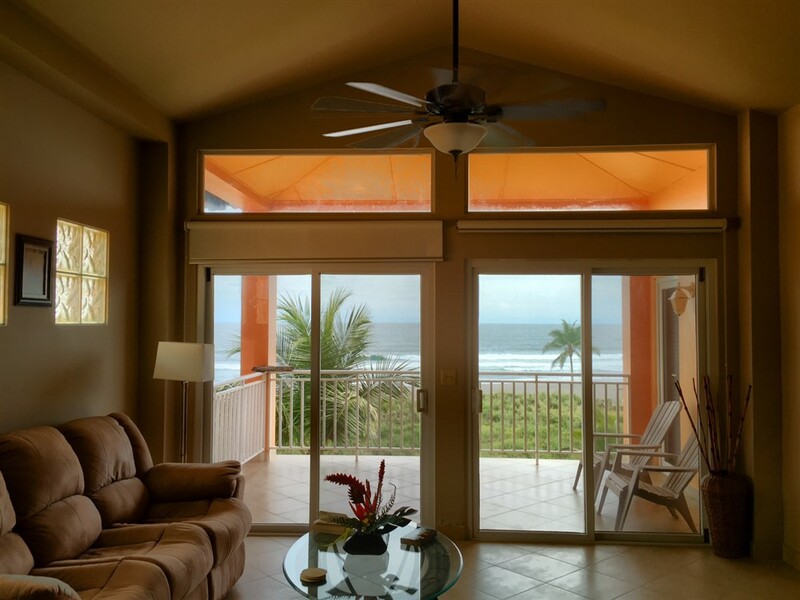 This condo in Las Olas resort is in the nearest recreational beach access to rapidly growing David, Panama (Panama’s third largest city) and famous Boquete. 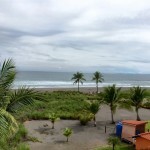 La Barqueta is just west of David between David and close to the border with Costa Rica. 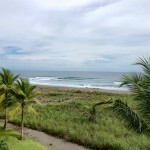 Las Olas is the most developed and impressive beach resort in all of Chiriqui Province. 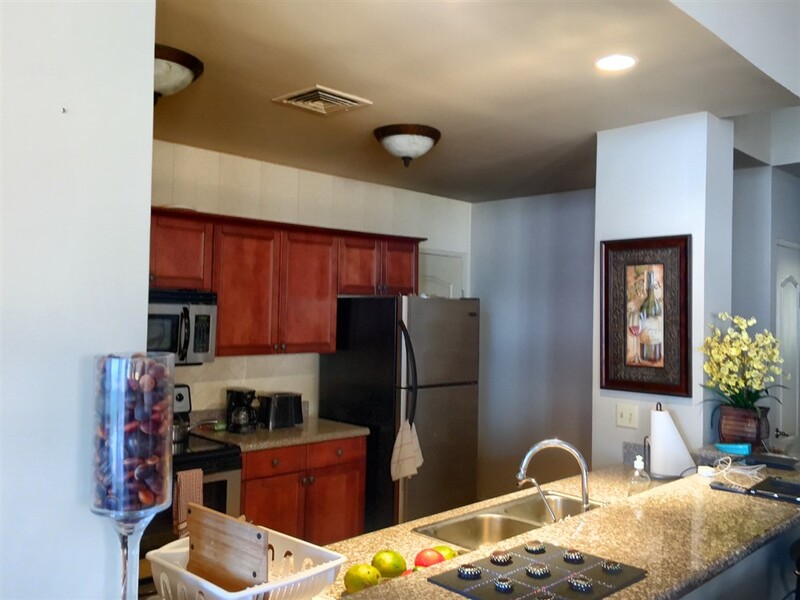 Many luxury homes and impressive quality condominiums have been built in this 2,000 acre development and it enjoys the security and amenities of Las Olas as well as a great location about a half hour from David’s city amenities. 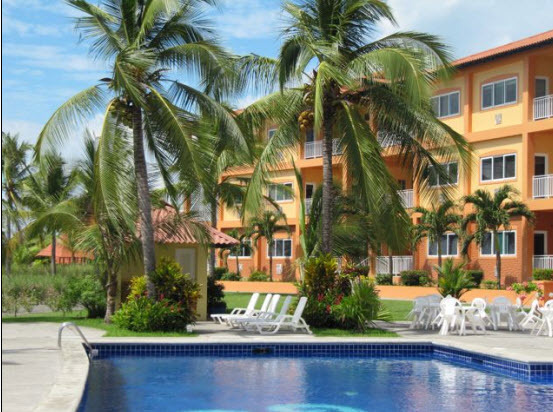 The resort has an excellent high quality restaurant with both indoor and beachfront dining, and there are a few restaurants within walking distance that serve local cuisine.